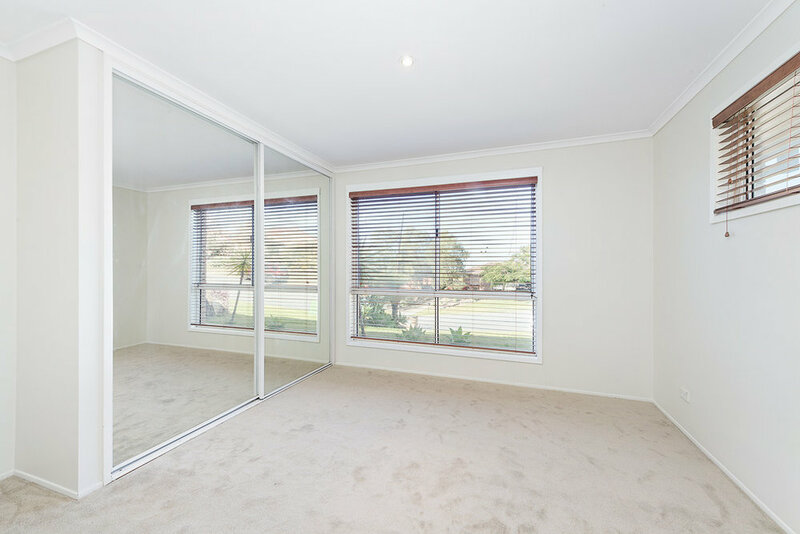 Live the Australian Dream with a fully-fenced backyard in a bright and airy, cosy setting. 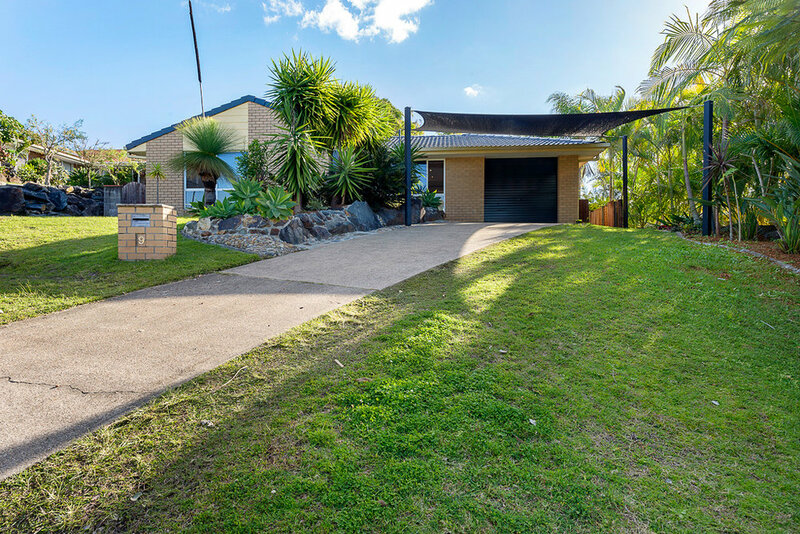 Set privately from the street front, this property sits in a desirable leafy neighbourhood with excellent highway access. 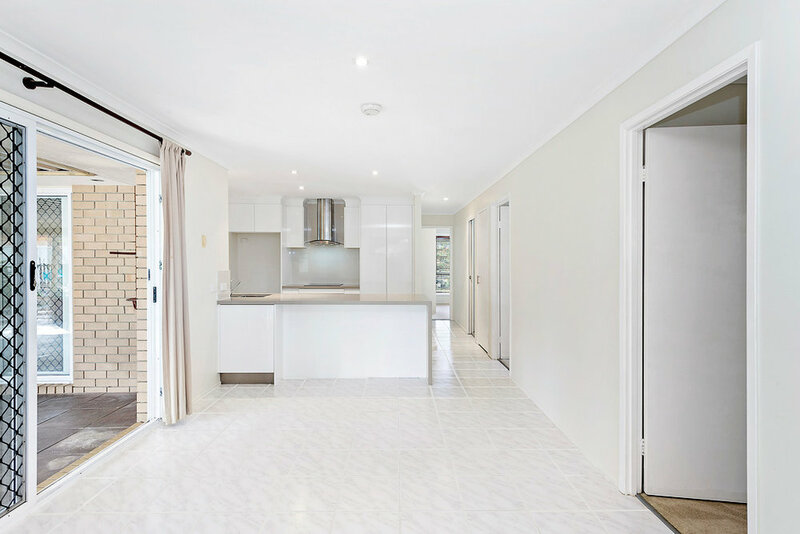 Well-constructed with low maintenance, feel at home entertaining family and friends from the quality open-plan kitchen to outdoors beneath a large, quality patio. A great start to entering the market or as a young family home, this property is also ideal for downsizers, young professionals and investors. Currently vacant, this property will sell. Present your offer and move in today. Highland Park is renown for stunning views overseeing from the Gold Coast coastline to the hinterland. 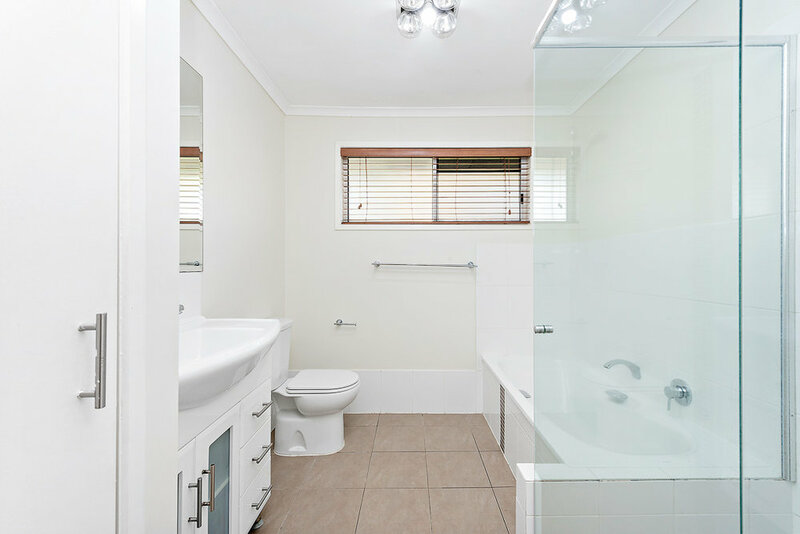 A peaceful northern suburban gem, this area remains central to all things GC, with easy access to the M1 and major Coast features such as the beaches, Chinatown precinct, shopping and dining districts, Robina Town Centre and theme parks. As part of one of Australia's fastest growing beachside cities, Highland Park is ideal for growing families, retirees and professionals.